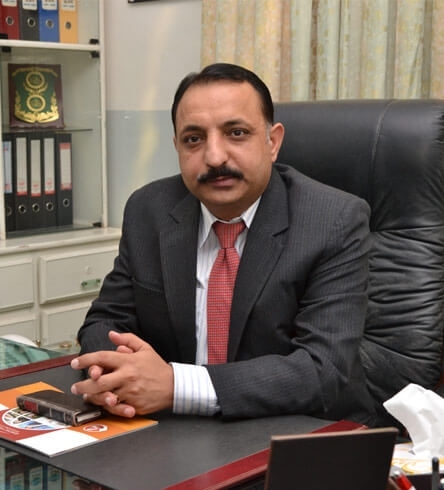 Welcome to ITHM Faisalabad campus. ITHM has a long and proud track record in providing a demand-driven human resource to the industry for two decades. 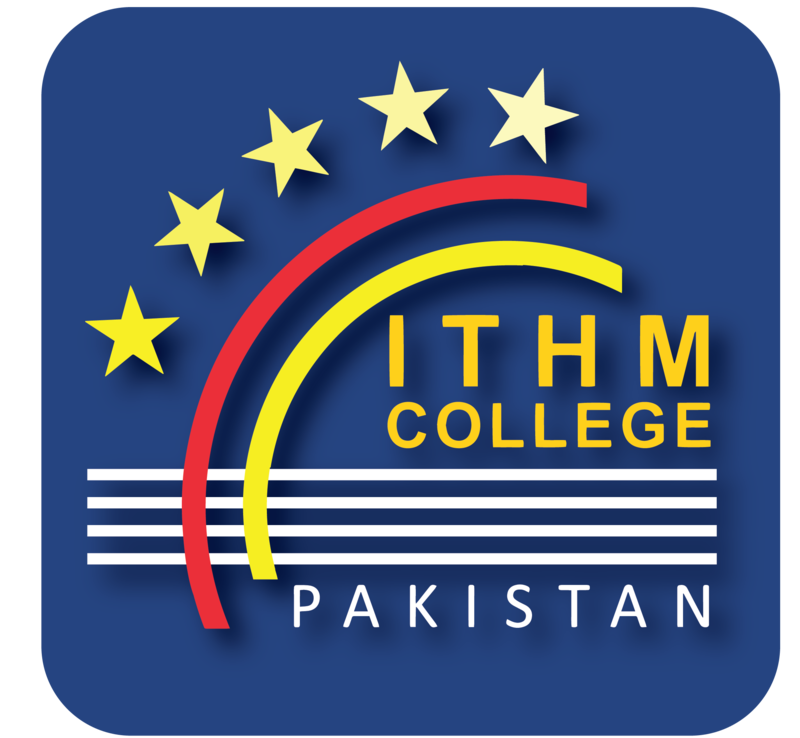 ITHM, part of Tourism Development Corporation of Punjab, offers high-quality education in the fields of Travel, Tourism, Hospitality, and Culinary Arts through its partnership with established organizations & institutes from USA, UK, Australia, France, and Europe. ITHM focus on an innovative approach to provide access to higher education. Partnering leading institutions across the world, we offer the best-of-breed academic courses, fused in the industry practices to help students connect with the competitive workplace. Our strong academic curriculum, experienced team of faculty members, special emphasis on personality development & extracurricular activities extend the learning experience beyond the classroom to engage the mind, body, and spirit. I would like to extend a warm welcome to all of you, who want to become part of the global hospitality world. Come and explore our courses and career paths that we offer at ITHM Schools of Travel, Tourism, Hospitality Management & Culinary Arts. Shape your future with us and become a global hospitality leader tomorrow. Come & experience an exciting learning journey that can transform your future!